Cable and telecom investor Zegona Communications has unveiled plans to raise at least £100 million through a share placement as it moves to realise its aim to purchase shares in regional Spanish cable operator Euskaltel on the open market. Zegona has also entered into agreement with Virgin Group and Barclays Banks to draw up to £30 million in debt to supplement the equity placement. The latest move follows Zegona’s decision to withdraw a tender offer to acquire an additional 14.9% of Euskaltel and focus on increasing its ownership position up to a maximum of 12.5% through open market purchases. Zegona has also struck an agreement with Zegona and Euskaltel shareholder Talomon Capital, giving the latter an entitlement of up to 2.4% in Euskaltel. 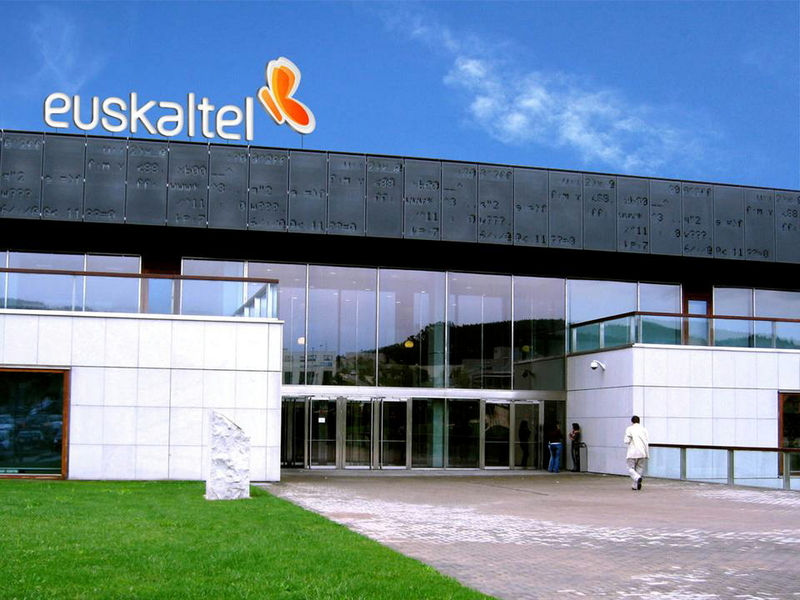 Zegona currently holds a 15% stake in Euskaltel following the merger of the latter with Zegona-owned Asturias region operator Telecable. Zegona’s latest move comes after Euskaltel last week unveiled a modest plan to expand into regions outside its core northern Spanish markets with a view to recruiting some 90,000 new customers over four years. Zegona has previously made clear a certain frustration with the pace of development of Euskaltel, which it believes has underperformed relative to its potential, and is believed to favour a more ambitious plan, including the introduction of former Jazztel CEO Javier Miguel García to the company’s management and the launch of the Virgin brand in Spain.